Thanks to Mx4ever for stadium statue. hey guys, i don't have the objects for this track ! When I play these tracks there are no decals or stadium, how do I fix that? 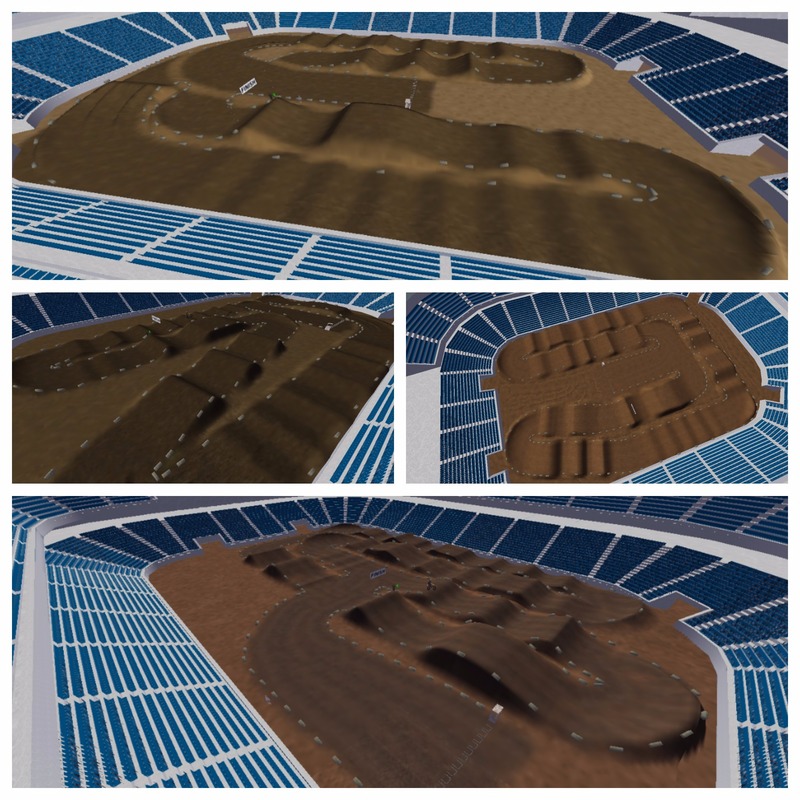 Take all 4 tracks out of the main folder and place them in your sim folder. To the last picture....are we supposed to race that track backwards:D?